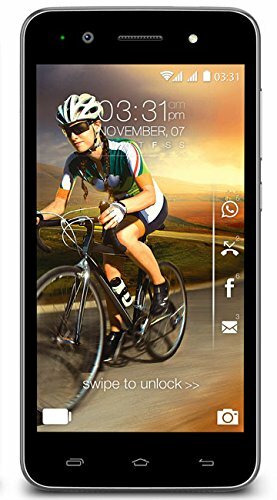 Karbonn S310 is available for 5,000 Rupees on Amazon India. This price is vaild for all major cities of India including Delhi, Mumbai, Kolkata and Chennai. 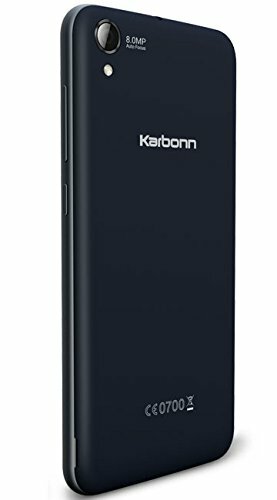 The latest price of Karbonn S310 was retrieved on 19th April 2019. LegalDisclaimer New & Original. 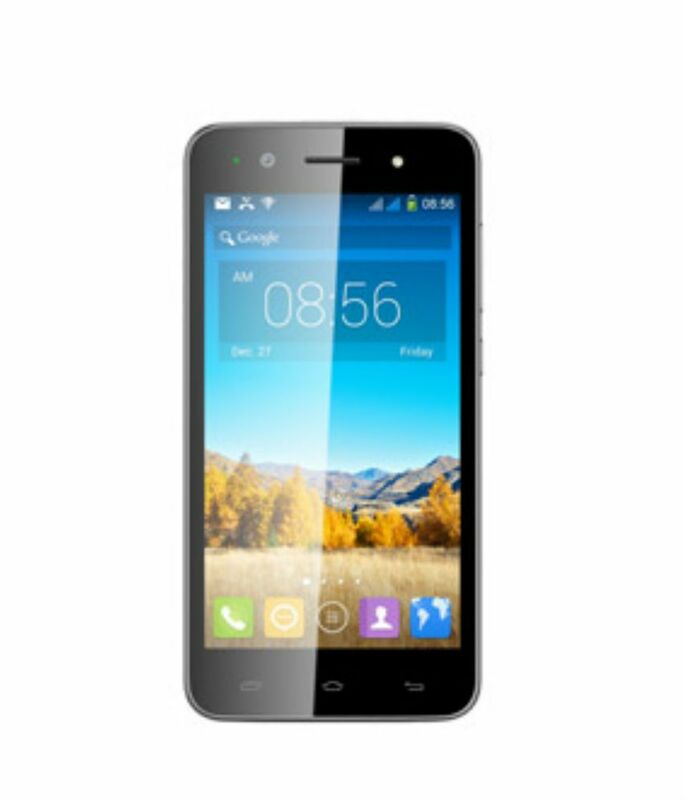 Device and warranty, is covered by manufacturer. Please note: We do not service. No returns or refunds once seal is opened.